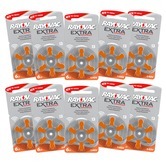 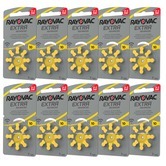 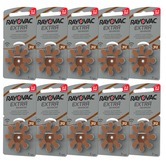 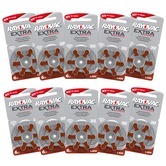 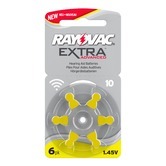 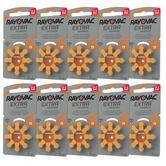 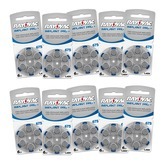 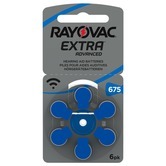 Rayovac are market leaders in the manufacture of hearing aid batteries. 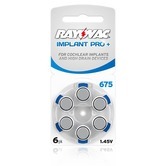 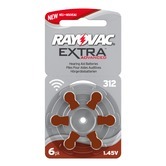 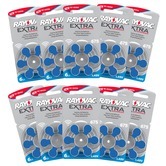 Rayovac produce top quality zinc air hearing aid batteries specifically designed to work well with the latest high performance top technology hearing aids. If you live near Merstham, Surrey, why not avoid a shipping charge and use our click and collect service?